Start your 2019 right with The Career Academy Winter School.  If you enrol with The Career Academy, you will receive 30% off the total cost of your fees. We’re offering Scholarships in Accounting, Medical Reception, Administration, Bookkeeping, Business, Hospitality and Tourism, Psychology and Counselling, and Animal Care. Phone 01 437 8559 to find out more. This is a limited time offer, so call now!